What Should I Consider When Getting a Rental Boat? Large rental boats might or might not include drivers. 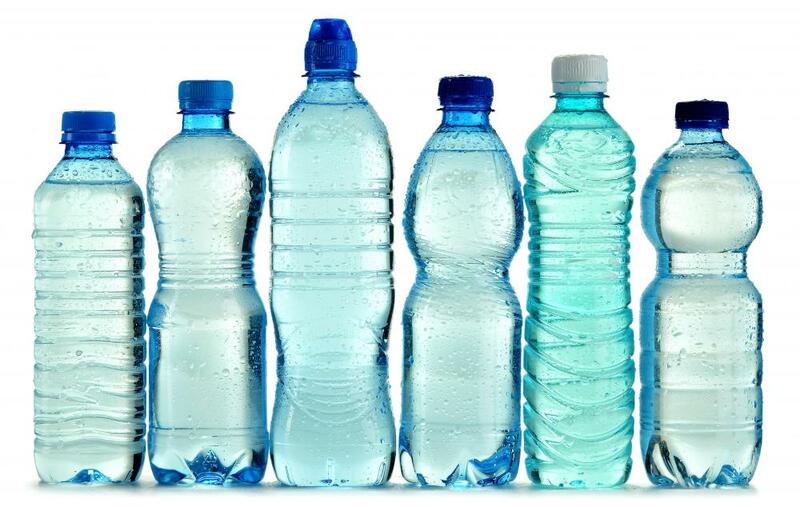 When renting a boat, it's a good idea to pack bottled water. When going on vacation or simply enjoying a day on the coast or at the lake, a rental boat can make a special time by the water even more special. Obtaining a rental boat can be as simple as registering with your vacation resort where a rental boat is available to every guest, or it may involve going to your local sports and outdoors store, where one might obtain a rental boat with a trailer or other means of transport. Each state and country has different regulations concerning the use of a rental boat, so boaters should check to find out what requirements they must meet. Usually, an open rental boat with a small motor that seats four to six people will be rented to anyone over the age of eighteen, with a few simple rules and waivers to be signed. Often, if a larger rental boat is sought, boaters may expect to have someone else drive the boat, or they may have to take a course or a lesson on how to operate the boat. A rental boat can be used on any body of water. Most lake resorts rent boats to their guests or include the rental in the price of the resort. If a rental boat is to be taken on a river, boaters must understand the risks involved and might be required to leave a security deposit. A rental boat taken into the ocean will likely have strict regulations from the renter, including where boaters are allowed to take the boat and any special care involved. The most important thing to remember when using a rental boat is safety. Even the most serene lake can become a place of catastrophe if simple safety tips are not followed. Every rental boat should have enough life vests for each person on board, as well as oars in case the motor fails. When going out on a rental boat, boaters should bring sunscreen and plenty of bottled water, in case they become stranded or have to row back to shore. It is always wise to have a radio or cell phone handy, and some food for energy. Alcohol is never good for use on a rental boat, as it impairs judgment and slows reaction time, as it does when driving a vehicle on land. Consider getting a rental boat the next time you go on vacation. 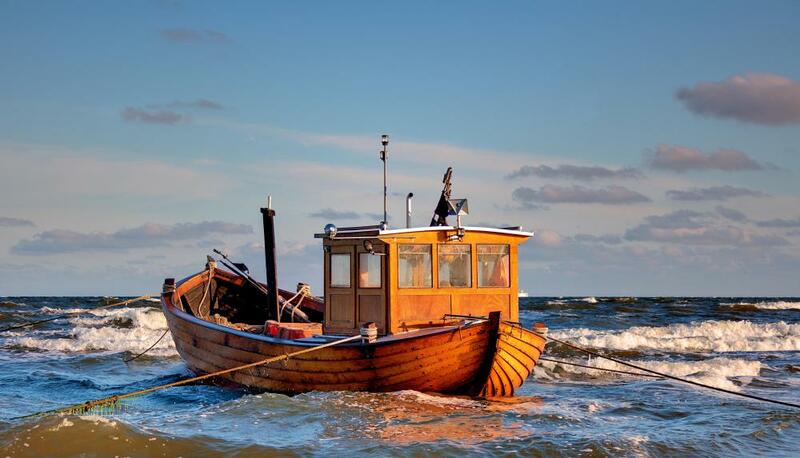 It will provide you with a vehicle for sightseeing, fishing, animal watching, or simply relaxing on the water. What Are the Different Types of Boat Trailer Repairs?